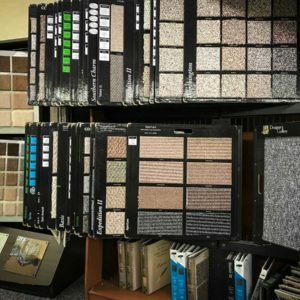 Little Falls Carpet in Little Falls, NY, has been providing high-quality flooring options since 1995. 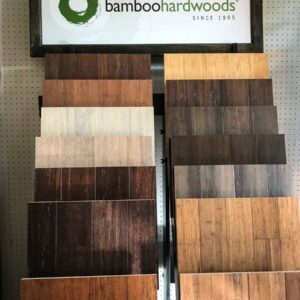 Whether you are in search of beautiful hardwood floors, or cushy, comfortable carpeting, they have it all! 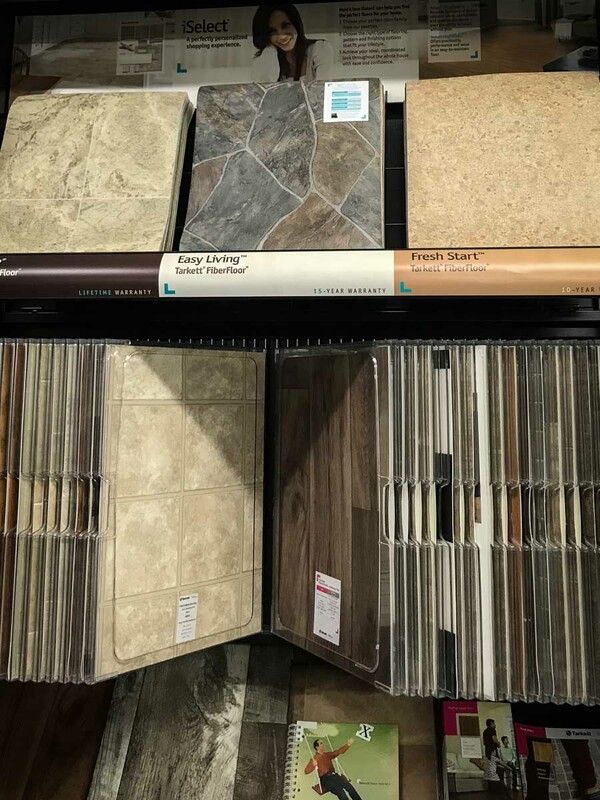 Expert professionals are available to help with all your residential and commercial flooring needs. 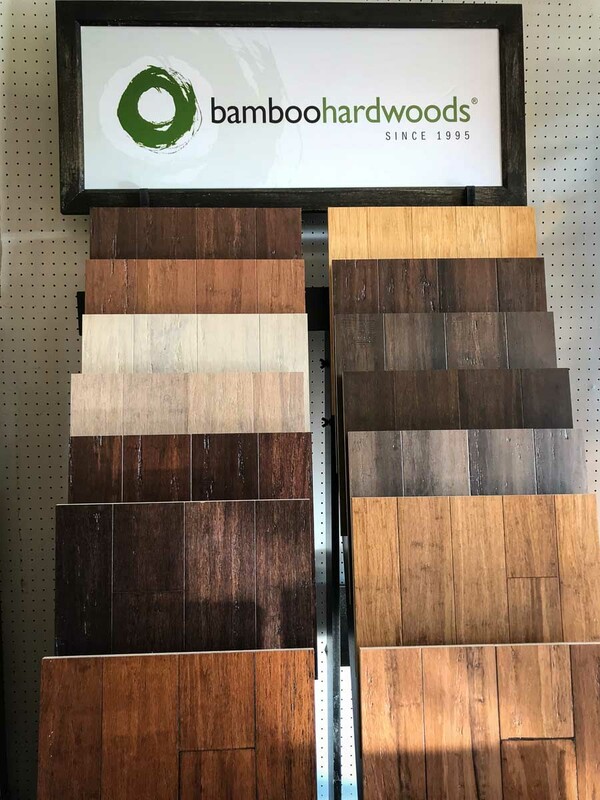 Favorite brands include Fusion, Mohawk, Lexmark, and many others! 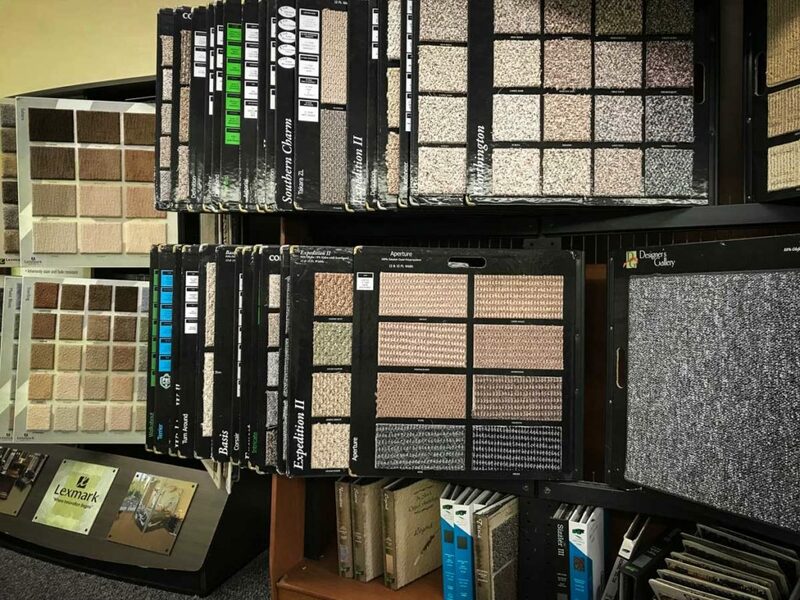 The Little Falls Carpet offers only the finest when it comes to flooring. 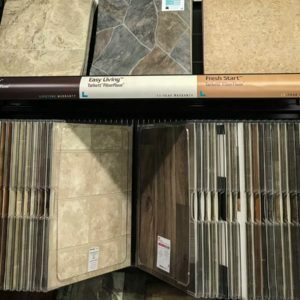 Staff members have extensive knowledge about all products and can provide expert recommendations on what will look best, durability, and the types that will work best in specific rooms of your home. 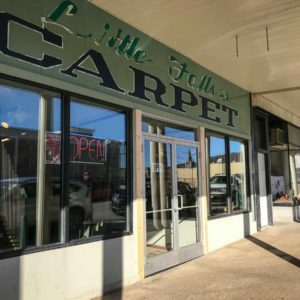 Be sure to visit littlefallsccarpet.com for more information. 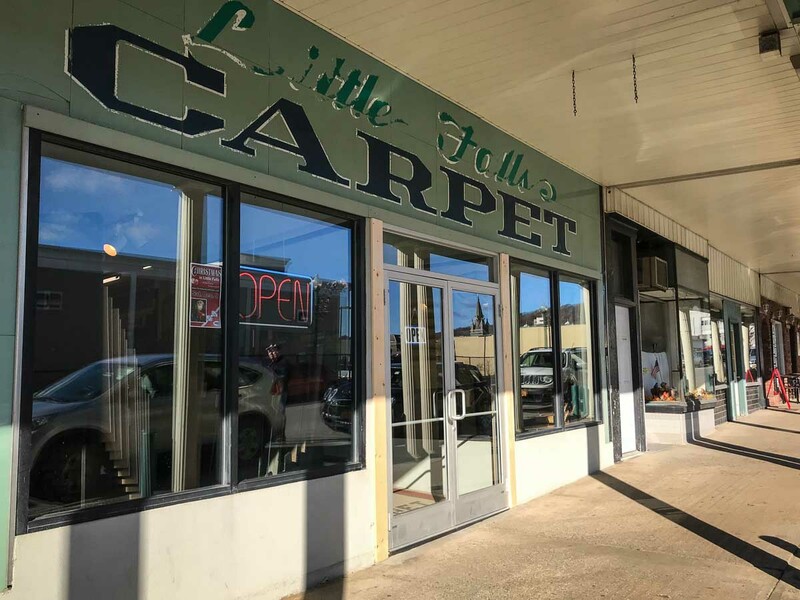 We first stopped here after the filming of "A Quiet Place" on Main Street in Little Falls, and enjoyed hearing about the role the storefront played in the critically acclaimed movie. 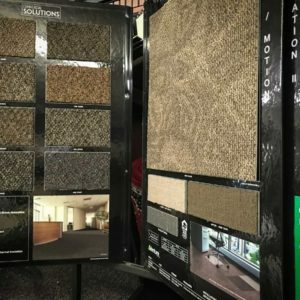 Like many places throughout the Mohawk Valley, the owners and staff are friendly and very helpful with everything from flooring to carpeting, remnants and wall-to-wall carpeting. 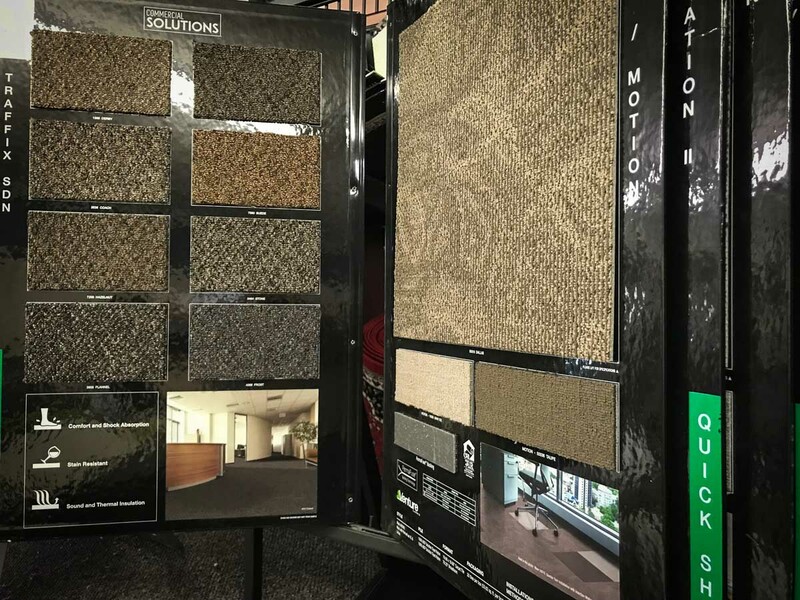 Be sure to ask about custom binding options for area carpets.